Warts are common skin growths caused by different forms of Human Papilloma Virus (HPV). Warts are small, harmless growths that appear most frequently on the hands and feet. Most warts look flat and smooth, other times they have a dome-shaped or cauliflower-like appearance. Warts can be surrounded by skin that is either lighter or darker. They occur in people of all ages and because they are caused by a virus, they can spread from person-to-person and from one part of the body to another. Warts are benign (noncancerous) and generally painless. How Do We Diagnose Warts? 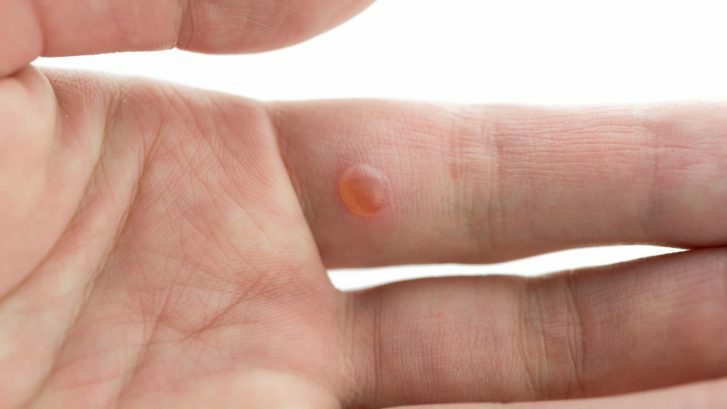 Our dermatologists can tell whether you have a wart by looking at it. In some rare cases, we may need to perform a skin biopsy to be certain that your skin growth is in fact a wart. If we do need to perform a biopsy to determine the type of skin growth, we will remove the wart and send it to a lab. At the lab, a small piece of the skin growth will be looked at under a microscope which will determine whether or not it is a wart.